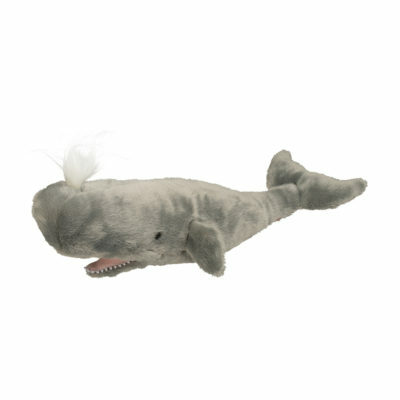 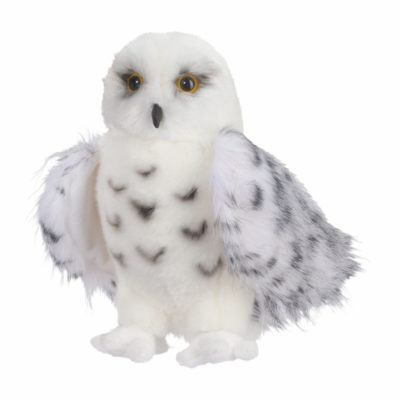 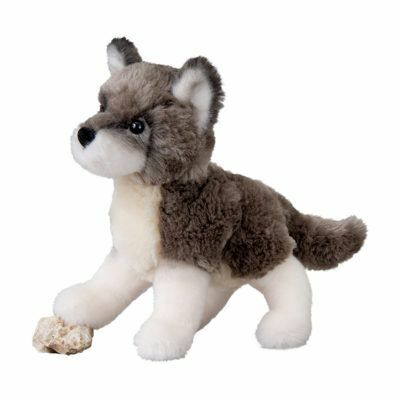 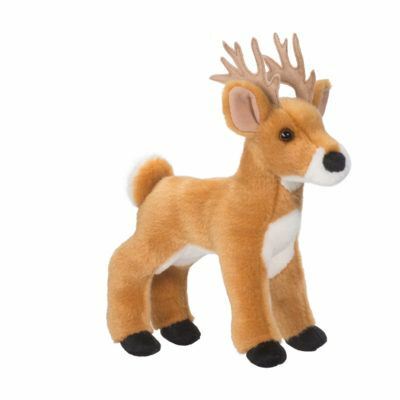 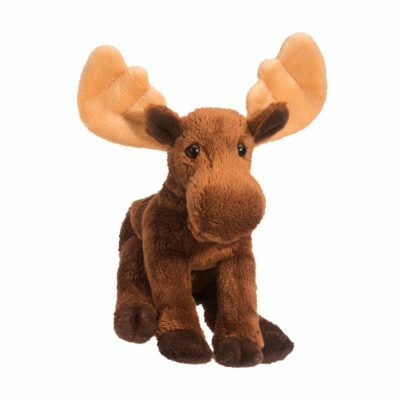 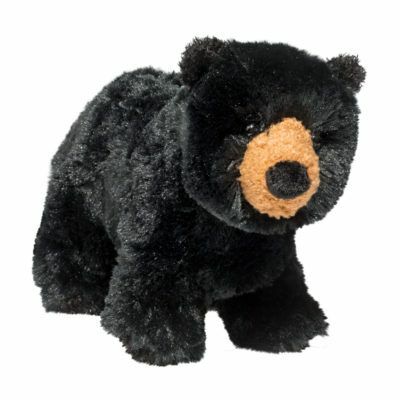 Douglas plush cold weather animals include polar bears, black bears, wolves, seals, owls, penguins, elk, moose, and more. 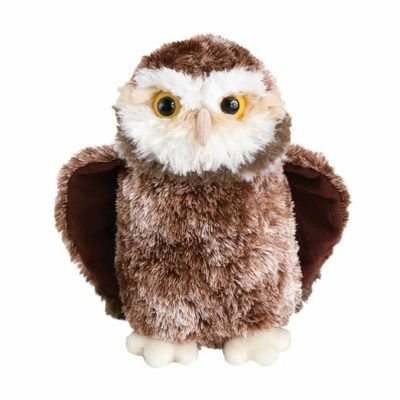 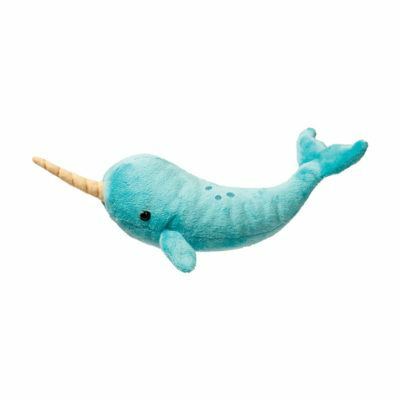 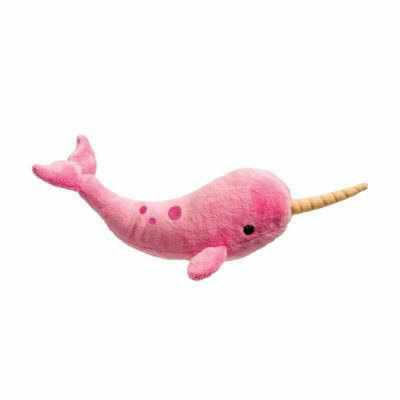 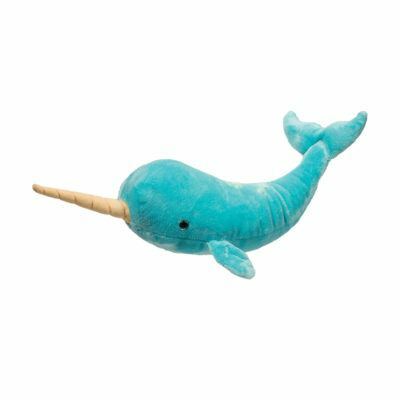 These stuffed animals are cuddly yet life-like. 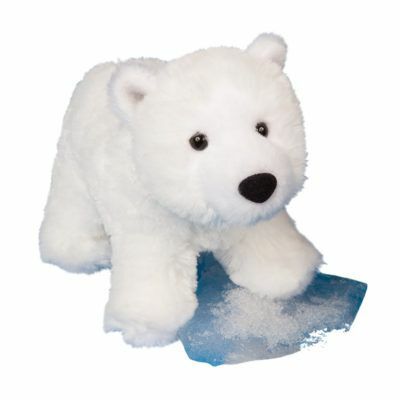 Bring your favorite arctic animal home.